For over a decade, Texas lawmakers have filed bills aimed at weakening Texas’ rigid marijuana laws. Those always went nowhere until 2015, when Gov. 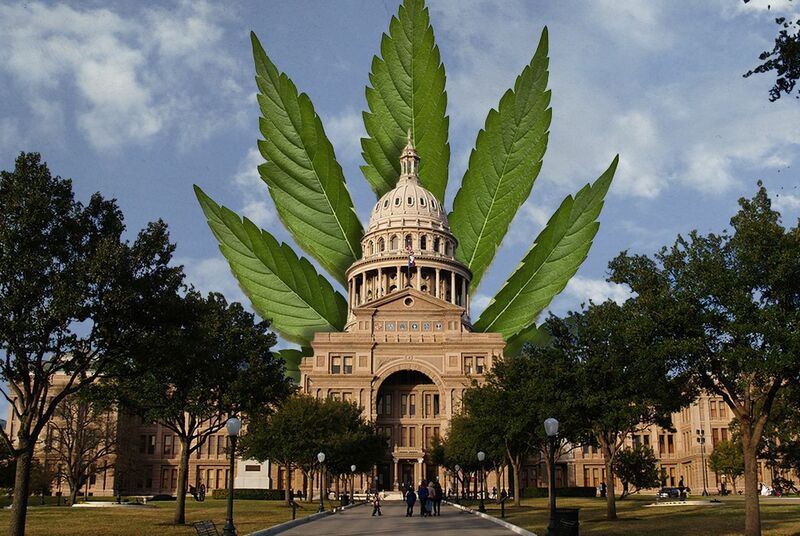 Greg Abbott signed the Compassionate Use Act, which legalized the sale of a specific kind of cannabis oil for Texans with intractable epilepsy. Three dispensaries have since opened in Texas to produce and sell the oil. At the GOP convention in San Antonio, attendees approved for the first time a plank in the party’s platform supporting “a change in the law to make it a civil, and not a criminal, offense for legal adults only to possess one ounce or less of marijuana for personal use.” Even Democrats — who’ve advocated for marijuana decriminalization in their platform since 2012 — tweaked their platform at this year’s convention in Fort Worth to call for full legalization. 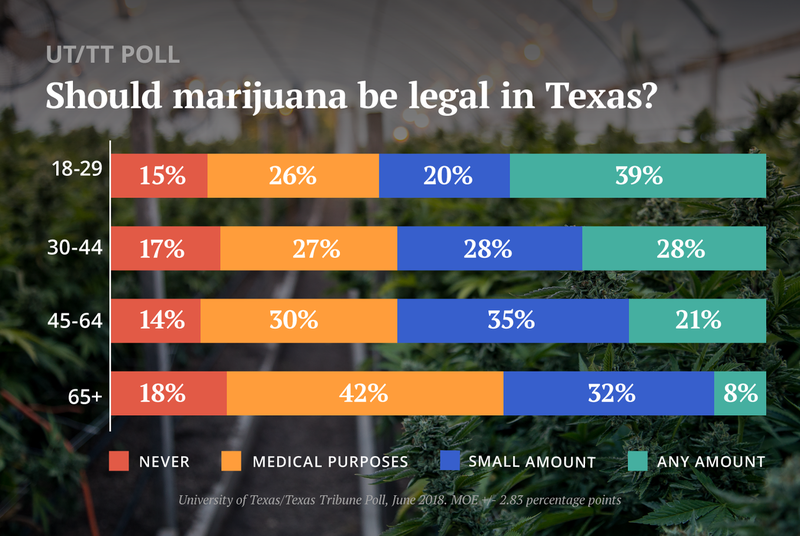 Marijuana legalization and the war on drugs has also been has been one of many causes of political friction in the U.S. Senate race between Republican incumbent Ted Cruz and his Democratic challenger, U.S. Rep. Beto O’Rourke. Though he’s personally against legalization, Cruz has said that that issue should be up to each state. O’Rourke has advocated for legalization since his days on the El Paso City Council, going so far as to write a book in 2011 advocating for ending the federal prohibition on marijuana.